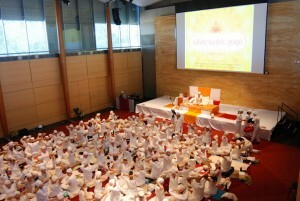 As our Kundalini Yoga community grows, so too does the number of yoga events. 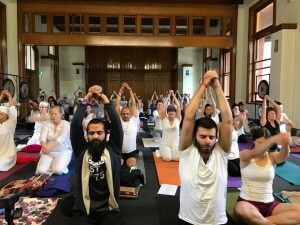 From regular sadhana in different locations around Melbourne – including Seaford, Frankston and Mt Eliza – to kirtan (mantras set to music) and gong sessions, there’s always something new to look forward to. Local and international teachers often run workshops to share their knowledge and experience. The biggest gathering of the community takes place in NSW, usually around springtime each year. Contact us to find out more about these national and local events. You can also monitor Bayside Kundalini Yoga’s Twitter, Facebook and Instagram sites for regular updates about events and classes.